HA NOI (VNS) — About 48 research works by scientists highlighted the life and contributions of mandarin Nguyen Thuat (1842-1912) at a workshop held on September 15 in the central Quang Nam Province. 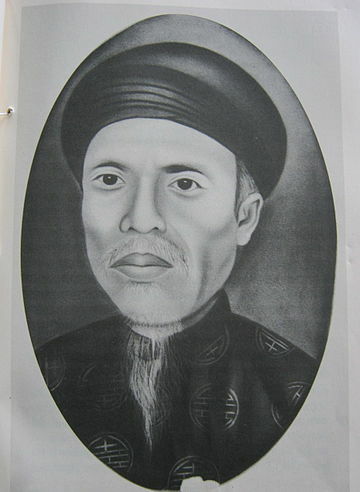 Thuat served as a high-ranking mandarin under Nguyen Dynasty Kings Tu Duc (1874-1883) and Duy Tan (1907-1916). Mentioned in historical materials as an honest mandarin who felt pity for the poor, Thuat held different important mandarin posts in the royal system and left behind 800 poems and prose pieces.